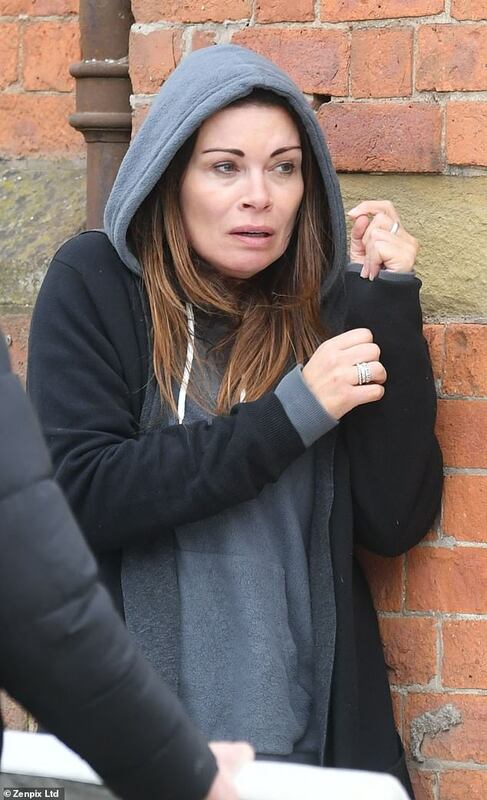 New scenes from the set of Coronation Street have fuelled rumours that Carla Connor will suffer a mental breakdown in the aftermath of the Underworld factory roof collapse. 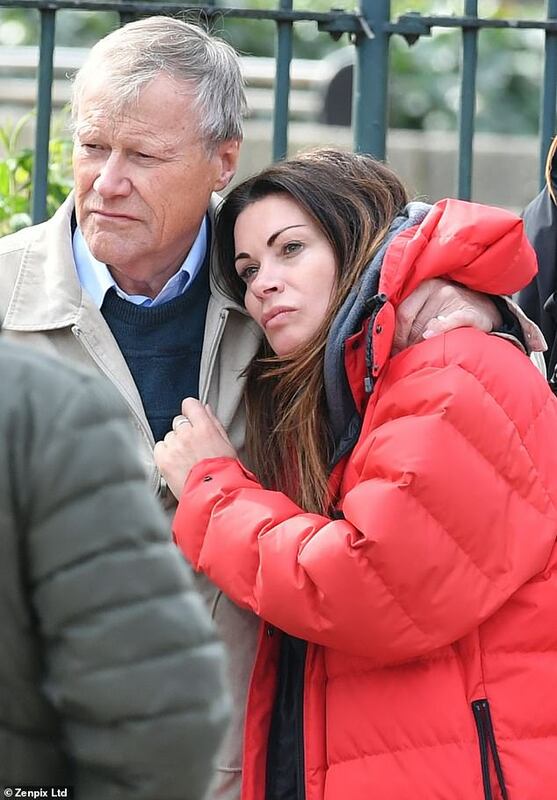 Actress Alison King was spotted walking the streets of Weatherfield on Monday as her character hit rock bottom after a series of confrontations about the tragedy - which killed her sister Kate's fiancée Rana Habeeb. Even her good friend Roy Cropper (David Neilson) was forced to turn his back on Carla as Wayne (Adam Barlow) began an investigation into the circumstances of the collapse. But in the snaps it seems he has reconciled with the downtrodden character as he and Johnny Connor (Richard Hawley) were spotted rescuing her from the streets. Other shots pictured a teary Carla huddled on street corners with her hood pulled up as she tried to keep a low-profile. 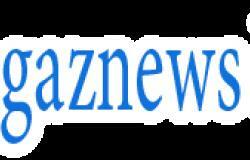 The new snaps could add to rumours that Carla will suffer a mental breakdown in the coming weeks as part of a psychosis storyline that will build up to a dedicated mental health episode. A source told The Sun that the businesswoman will be hospitalised and placed on anti-psychotic drugs as residents continue to blame her for the tragedy. It was previously claimed that Carla's breakdown would coincide with the revelation of who was responsible for the roof collapse, setting the stage for a new villain to emerge on the Street.